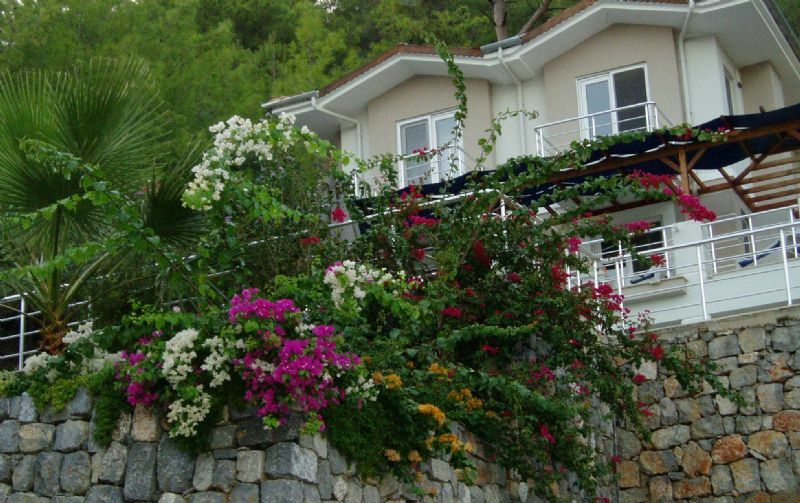 Luxury Sarigerme villa for sale . 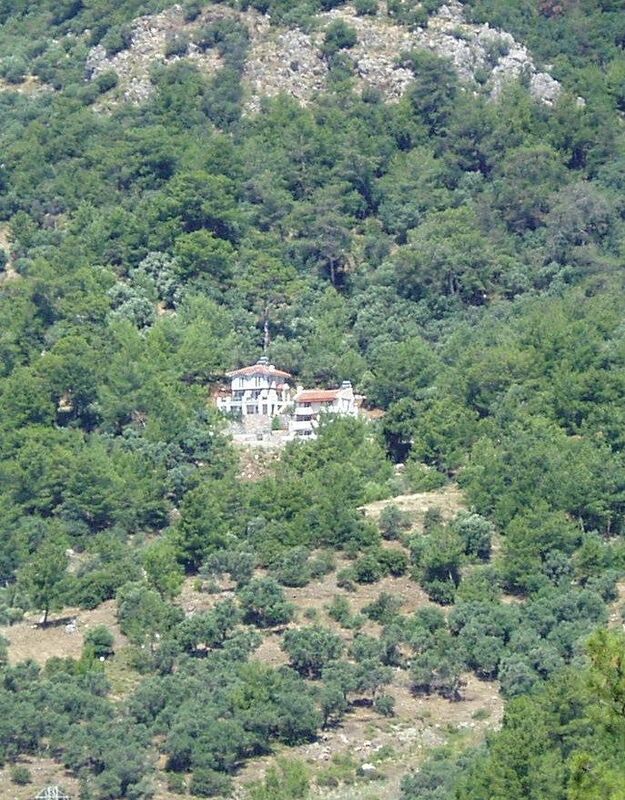 Turkey property for sale Sarigerme. 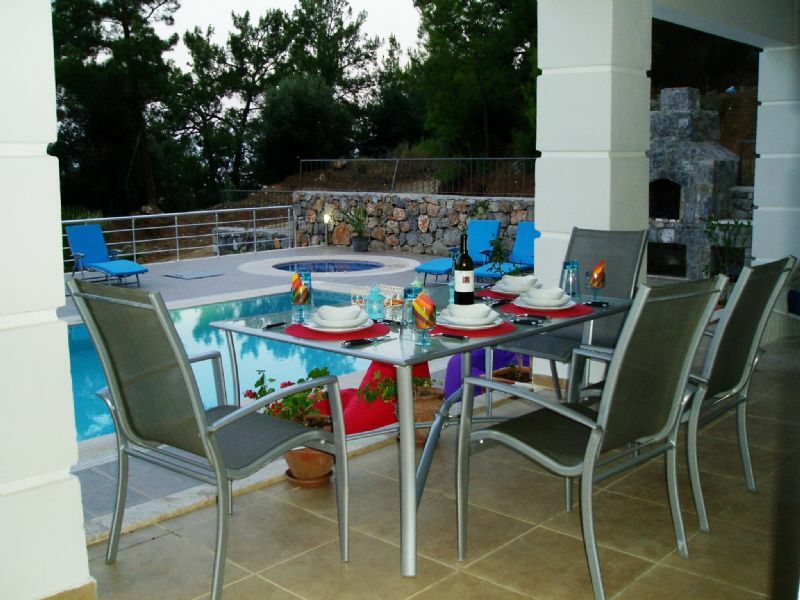 The location offers fantastic views over Sarigerme town and sea. 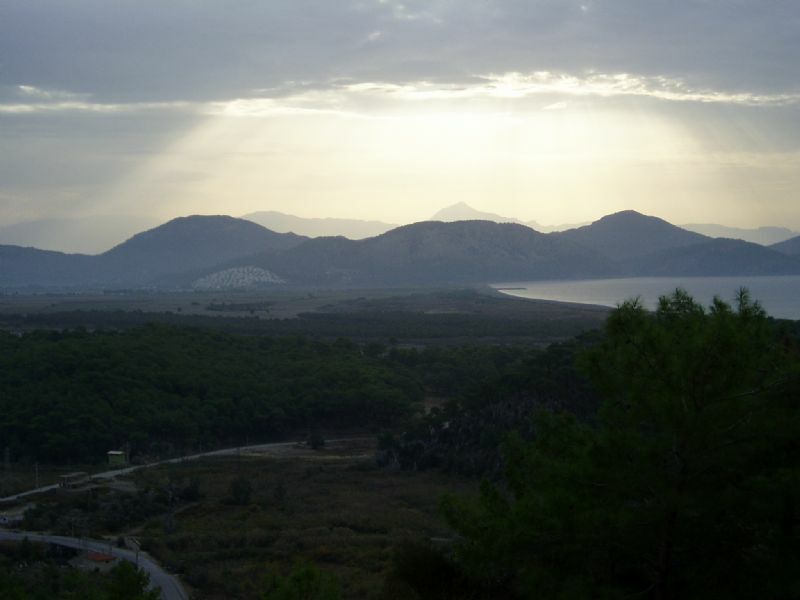 With the location on the hillside opposite to the Golf course 2012 and views over the new Dalaman Marina due for completion in 2013. 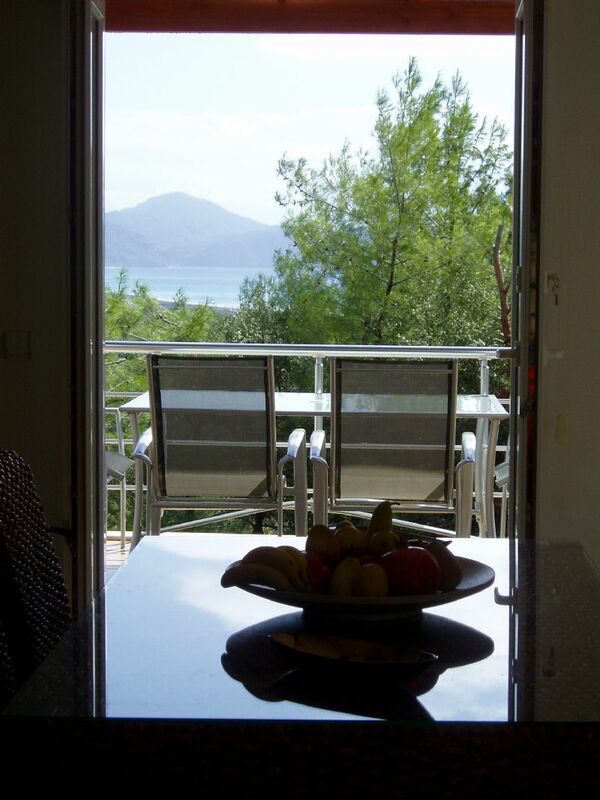 Only a drive of 15 minutes from Dalaman international airport, an ideal location for an investment purchase. 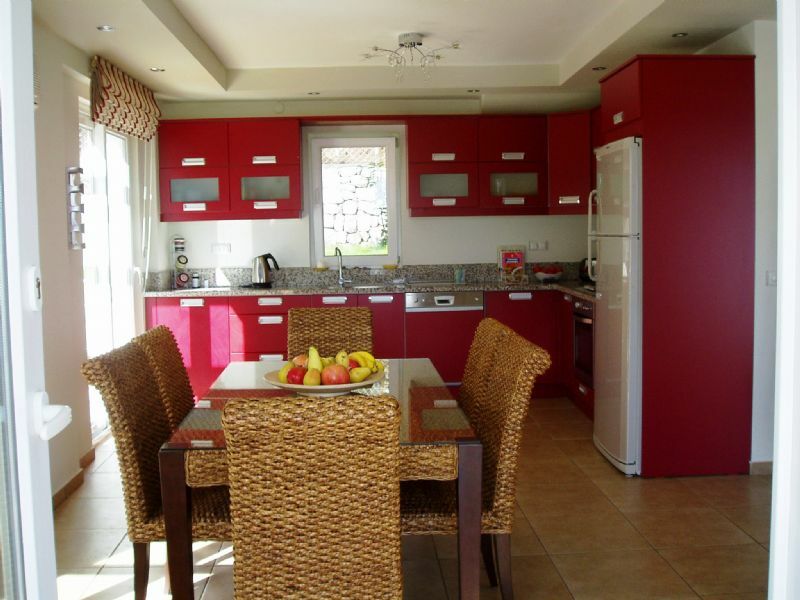 The villa was built in 2007 over 3 levels with a 2 bedroom villa and 1 bedroom apartment . 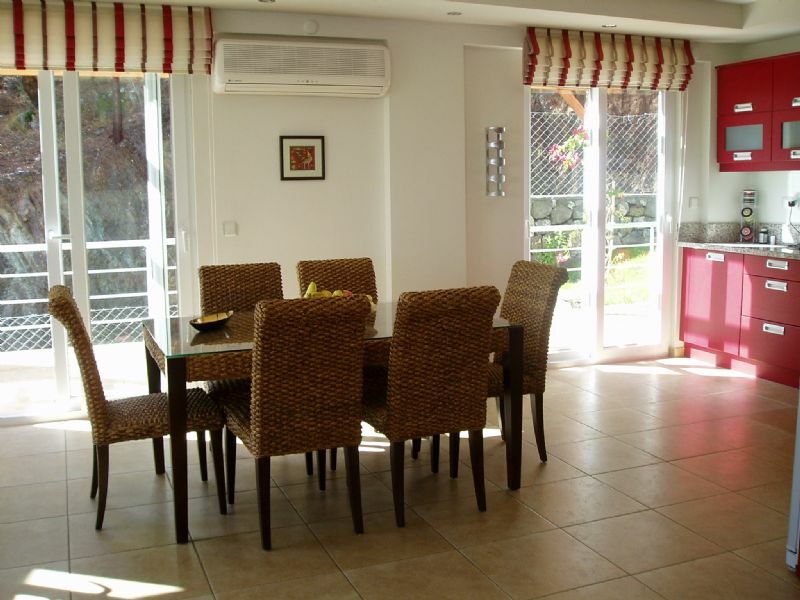 Property comprises of Ground floor guest suite 1 Double bedroom looking into the tropical gardens. 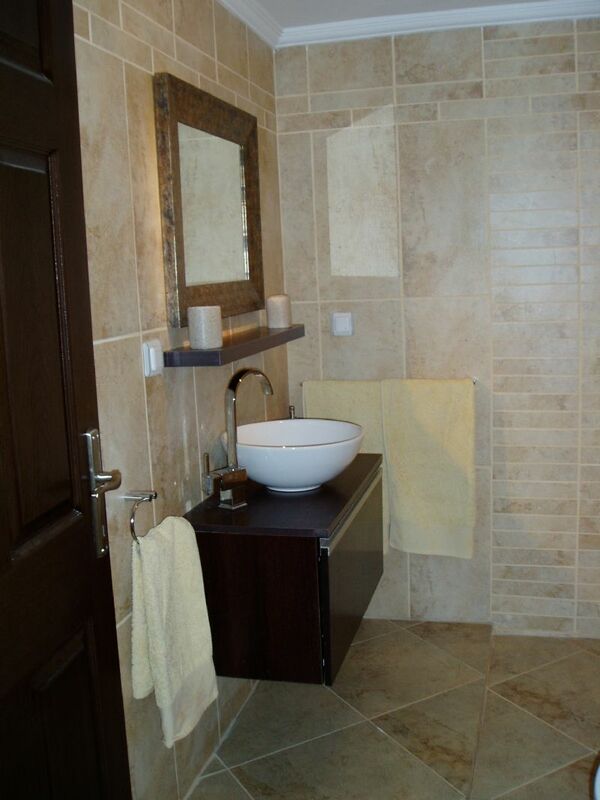 Guest bathroom with walk in shower . 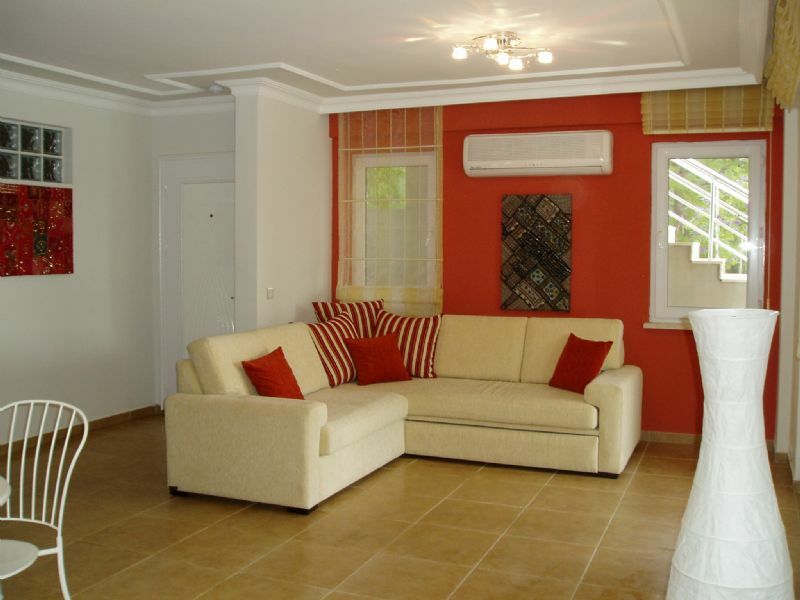 Living areas : Both guest suite and villa have been designed to show off outside views. 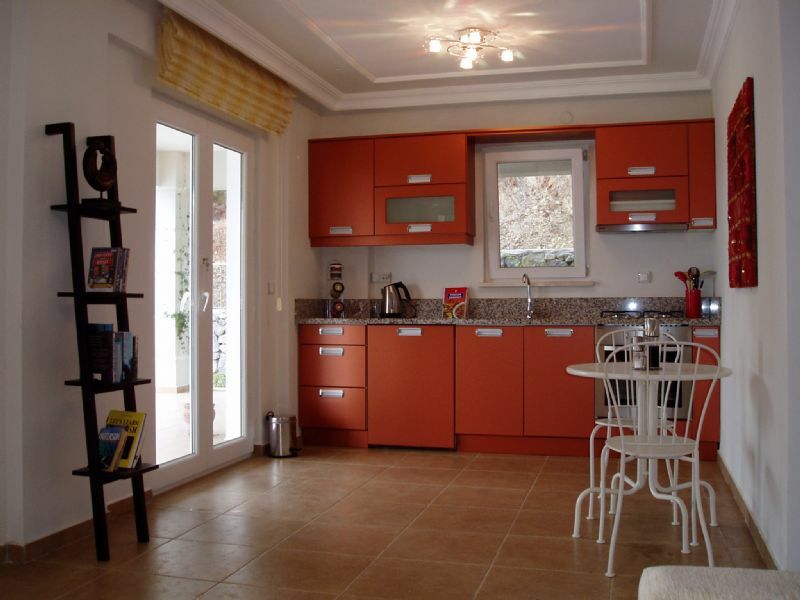 Both kitchens are very modern with fully fitted appliances. 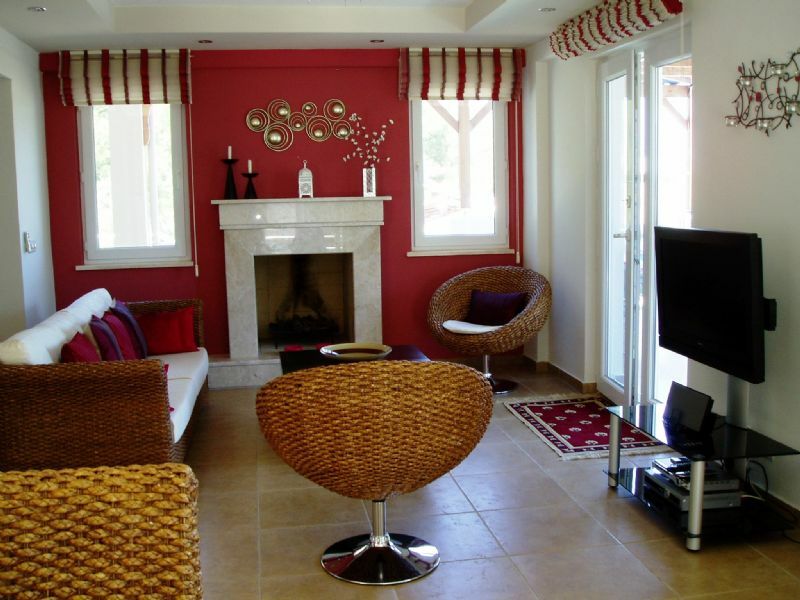 Top floor has Master bedroom with en-suite facilities + jacuzzi bath. 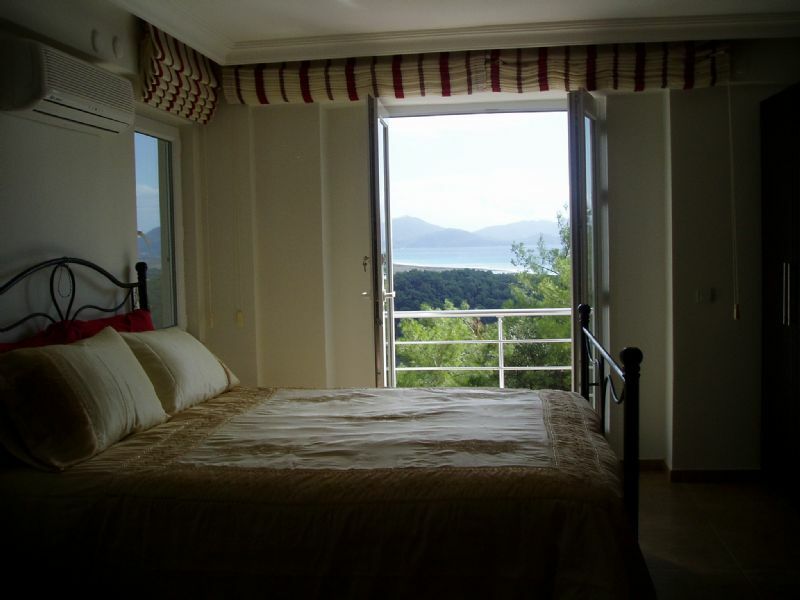 Twin bedroom also has en-suite facilities both bedrooms have private balconies with sea + golf views. 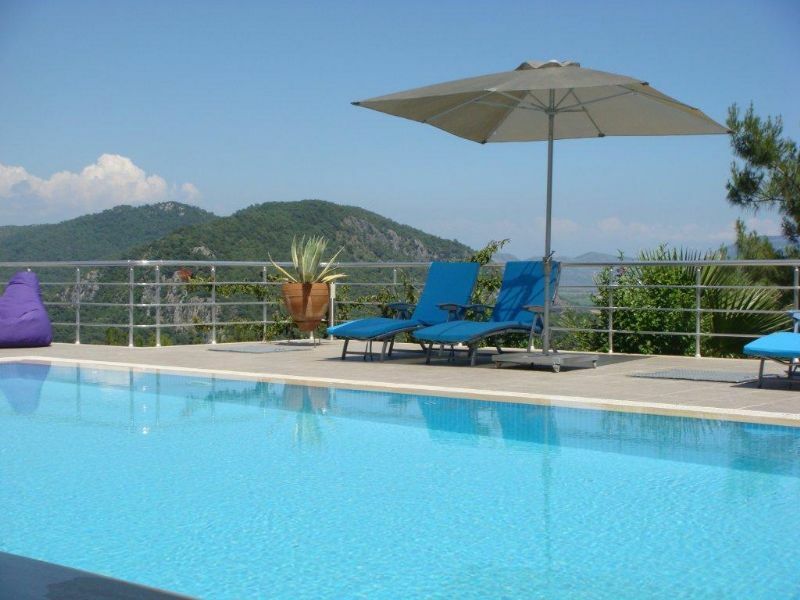 NOW REDUCED PRICE 275,000GBP !! !